Xiaomi is soon going to launch the Xiaomi Mi 9. It is said that the smartphone is going to sport a triple rear camera setup and be powered by Qualcomm Snapdragon’s 855 processor. From what we know, the triple rear camera setup is going to consist of a 48MP sensor. The smartphone is also expected to come with very fast charging capability. Probably, the Xiaomi Mi 9 is going to be unveiled during the MWC that is scheduled at the end of this month. In a recent report, the Xiaomi Mi 9 SE also came to light. The report said that the Xiaomi Mi 9 and the Mi 9 SE were certified in China with model numbers M1902F1T/A and M1903F2A respectively. GSM Arena the originator of the report said, that the Mi 9 will launch around the same period as that of its predecessor, Mi 8, that is May last year. 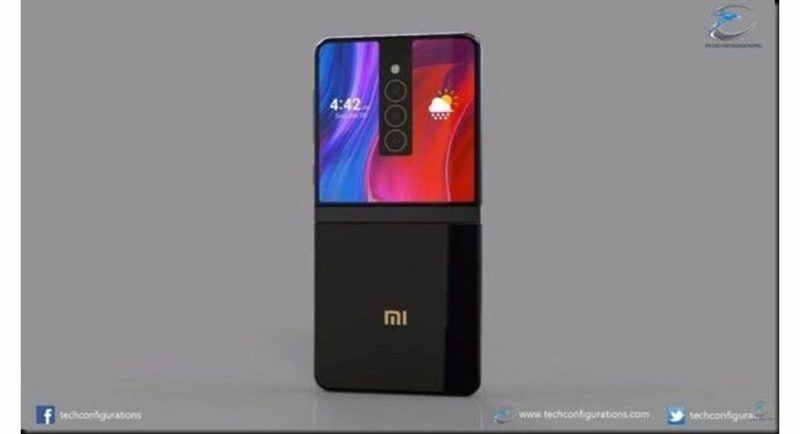 It is said that the Xiaomi Mi 9 is going to be designed by the same person who designed the Xiaomi Mi 6, Mi Liu. The Xiaomi Mi 6 was launched some time ago now. The measurement of the phone is 145.2×70.5×7.5mm and it weighs 168 grams. The smartphone sports an IPS LCD 5.15-inch touchscreen with an aspect ratio of 16:9. It was powered by Qualcomm’s Snapdragon 835 and comes with 4GB or 6GB RAM. The former brings a 64GB internal storage while the latter brings 128GB internal storage. The dual rear camera setup comprises of two 12MP sensors and the selfie camera on the front brings an 8MP sensor. The Xiaomi Mi 6 brings multiple connectivity options like WiFi 802.11, Bluetooth 5.0, GPS, NFC, Infrared port and USB Type-C. The device is powered by 3,350mAh battery and supports 18W fast charging. The handset comes in various colour options like ceramic black, black, blue and white. Sensors include fingerprint, accelerometer, gyro, proximity, compass and barometer.